Abu Dhabi: A new company law is awaiting government approval, a top official said on Wednesday. 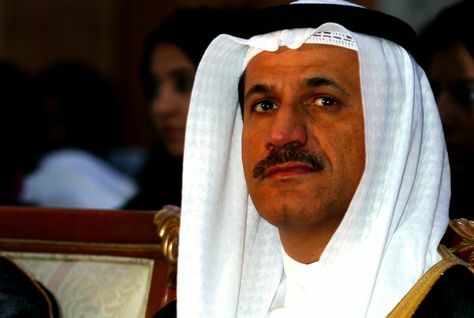 A draft Companies Law is with the government for consideration, Sultan Bin Saeed Al Mansouri, UAE Minister of Economy, told reporters on the sidelines of a conference in Abu Dhabi. He said, it will go through a process of scrutiny and verification and ammendments till it is passed by the government. “It could be issued before the end of this year,” he said. UAE’s Commercial Companies Law allows foreigners a maximum of 49 per cent stake in companies outside free zones. However foreigners are allowed 100 per cent stake in companies registered within the free zones. The move will help the UAE to attract more foreign investment that could boost local employment and help the economy grow, analyst say.